October 6, 2017 — It was the summer of 2015. I was deep into preparations for my upcoming 31-day October stay in Salem and for my book, A Season with the Witch, that would come out of that stay a year later. 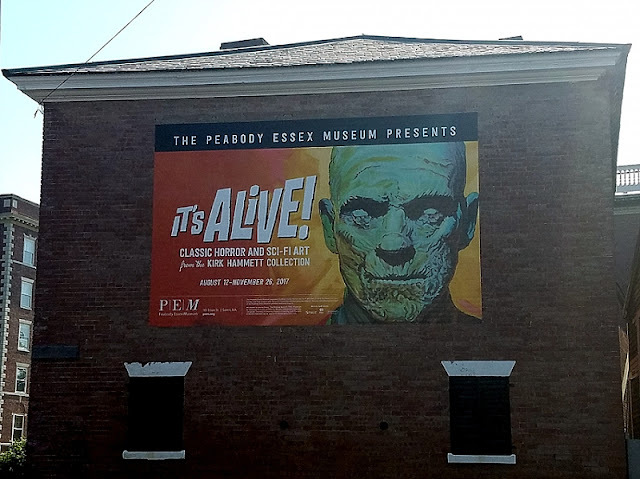 I was interviewing executive staff from the Peabody Essex Museum, or PEM, a heavily influential, long-historied, and sometimes locally controversial art museum in Salem. 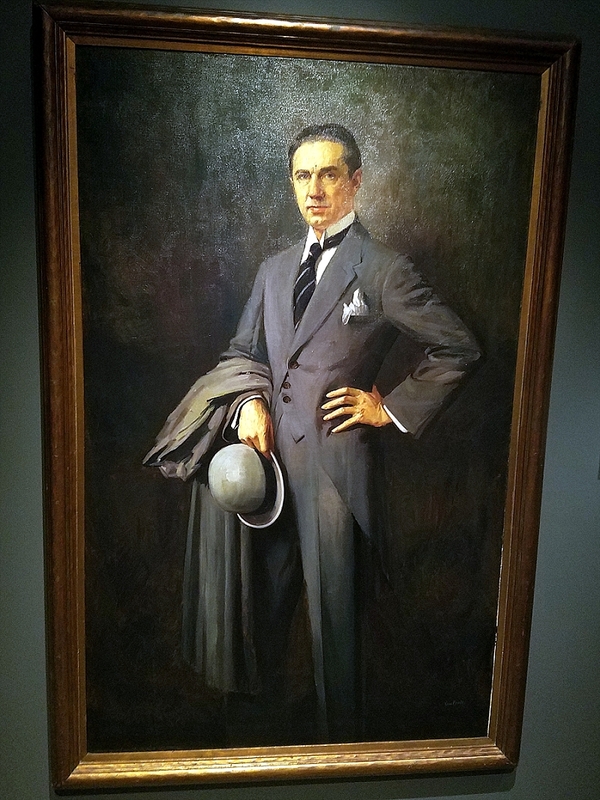 I was trying to get at the heart of the museum’s relationship with the city. The kitsch on the streets versus the art on its walls. 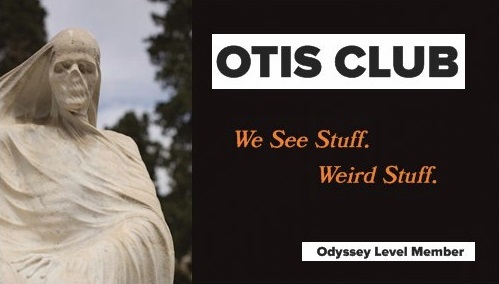 How this extremely wealthy and influential institution shied away from Salem’s October festivities, demurring the “T-Shirt demographic” and the general Halloweenness of it all. To the point that it wouldn’t even exhibit the actual artifacts from the Salem Witch Trials that it held in its archives, even though it holds everything from the walking sticks of Witch Trials victim George Jacobs, Sr., to most of the original documentation of the event. They wanted to avoid being tied to the Witch City side of Salem, although many argue back that Witch City isn’t a side of the city, but its core. The story is a long and fascinating one that I hope I adequately explored in the book. Relevant here, though, was that when I was interviewing the PEM staff I was told something that I was asked to keep off the record at the time, something that seemed to illustrate a newfound acceptance of the museum’s place in Witch City, an olive branch to show that the museum understood that they were all hanging from the same gallows. 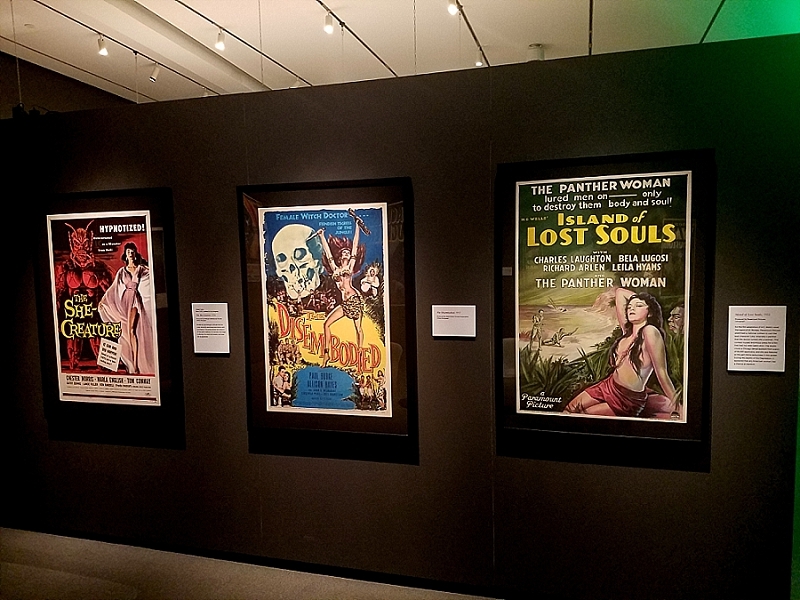 The museum was pursuing the opportunity to exhibit the horror movie poster collection of Kirk Hammett. 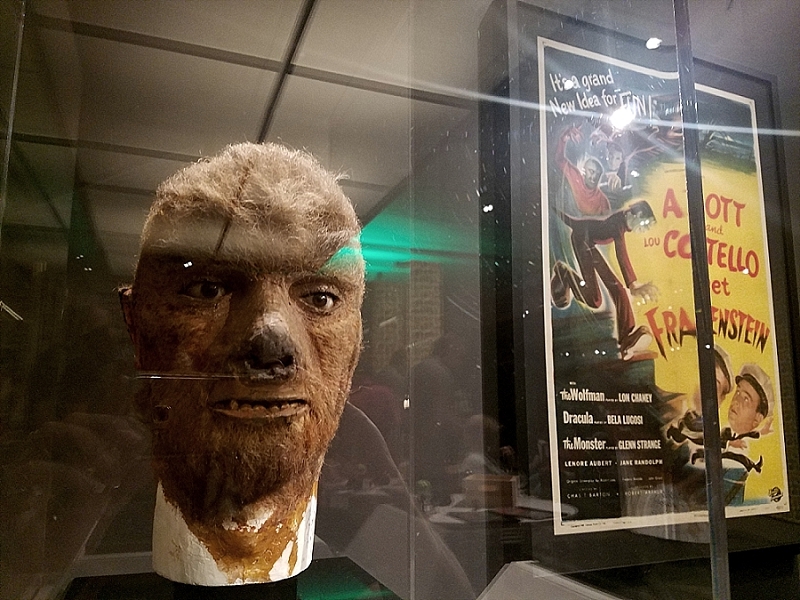 Kirk Hammett is the lead guitarist of Metallica and his horror movie poster, prop, and memorabilia collection is legendary among horror aficionados. Eventually, I received word of the museum’s success in this eerie endeavor. It was happening. PEM was going to be October-relevant. Monsters would adorn the walls of this august museum that is ninth largest by size in the country, and possibly larger depending on the outcome of their current expansion efforts, which as of this writing, is a giant, rebar-filled hole on the edge of the Essex Street Pedestrian Mall. Finally, in August of 2017, two years after I received that tip, PEM unveiled the exhibit: It’s Alive! 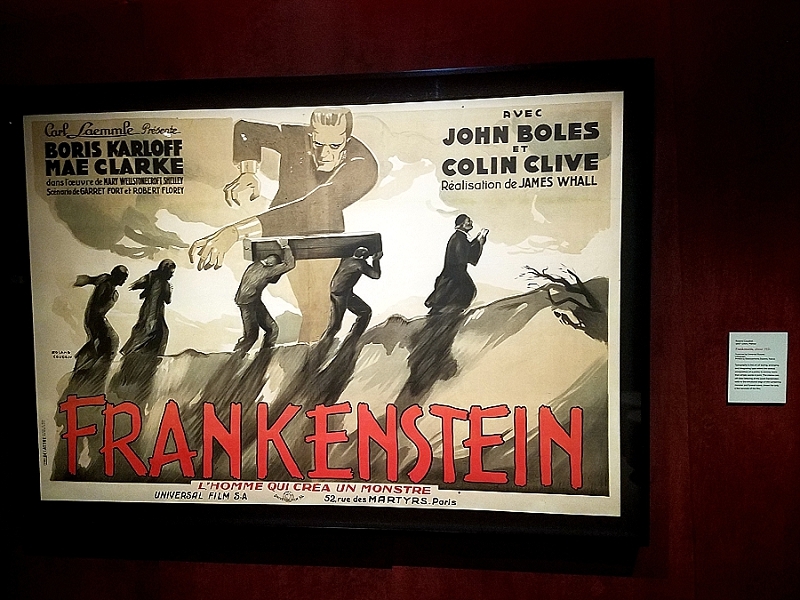 Classic Horror and Sci-Fi Art from the Kirk Hammett Collection. And I’ve seen it. And it’s amazing. 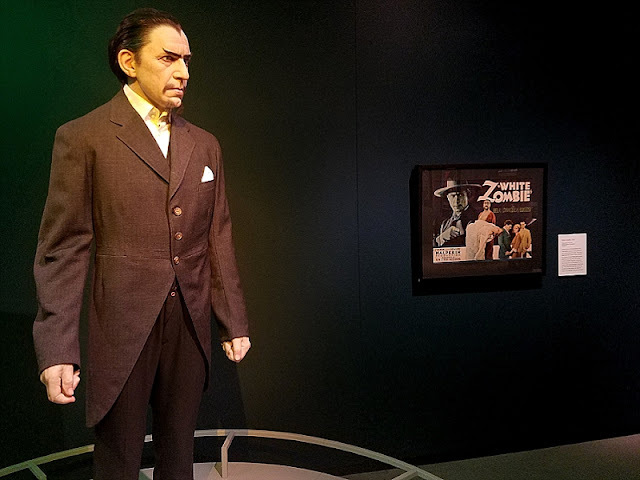 As I pulled into town, I saw the face of Boris Karloff as Imhotep painted on the side of a building above the statue of the city’s founder, Roger Conant. The mummy was dominating this usually dominating statue. It was fantastic. Inside the exhibit, it started out dark and shadowy, like an old theater ready to play silver screen horror. 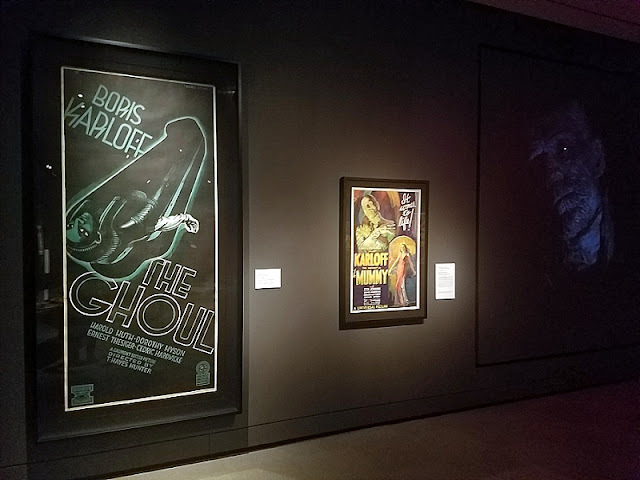 And, in fact, the first thing I saw upon entering was a clip from the 1922 Nosferatu being projected onto a wall. The second thing I saw? A welcome message from the museum’s CEO, Dan L. Munroe, painted onto the wall and asking visitors to please take photos and share them online. Now that’s a welcome message. 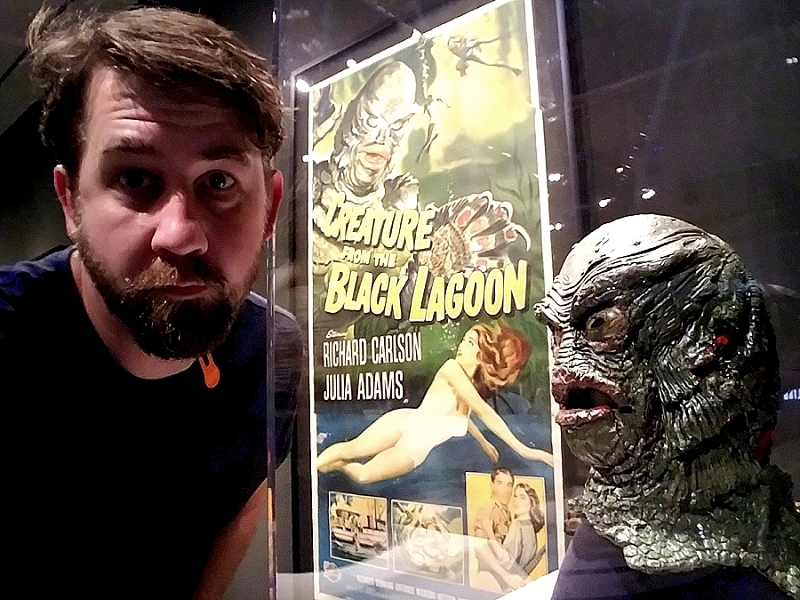 And then I was fully inside the exhibit, surrounded by 135 pieces of horror movie history that included posters and costumes and props and paintings and toys, all mixed with horror movie clips playing on the dark walls. The placards beside each piece treated these pieces like the artworks they were, all down to listing the media that went into creating them. Like the Wolfman makeup test mask for Lon Chaney, Jr., for Abbott and Costello Meet Frankenstein. It's plaster, wax, hair, glass, paint, shellac, and clay. A multimedia piece. The creative presentation on the part of PEM was great, with a couch and small, ancient TV to watch an old black-and-white thriller on. Glowing green EXIT signs oozing slime. Video clips of interviews with Hammett himself. The aforementioned horror movie clips projected on the walls. Even a special exhibit around The Day of the Triffids, the first horror movie that Hammett ever saw. Although my eyes were often drawn to the scattering of life-sized figures in original costumes, the posters were really the stars of the show. Hanging on the wall were masterpieces that will make my next trip to the theater feel tacky and gross and depressing. Some of these posters were massive. Gorgeously massive. Take-up-an-entire-wall, turn-them-into-a-sail-and-head-for-more-interesting-worlds massive. My favorite pieces were the original Gill-man prop head from Revenge of the Creature. Or the full-sized Bela Lugosi painting by Geza Kende. 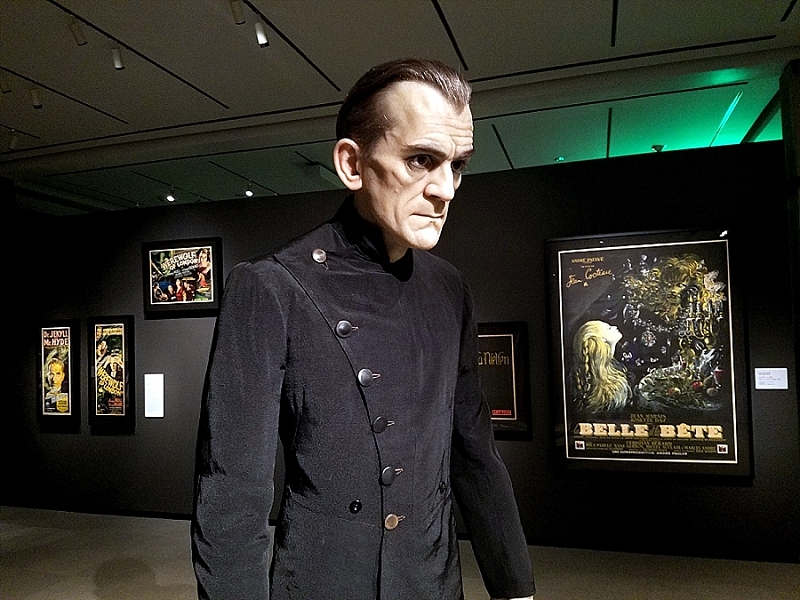 Maybe Boris Karloff’s suit from The Black Cat. 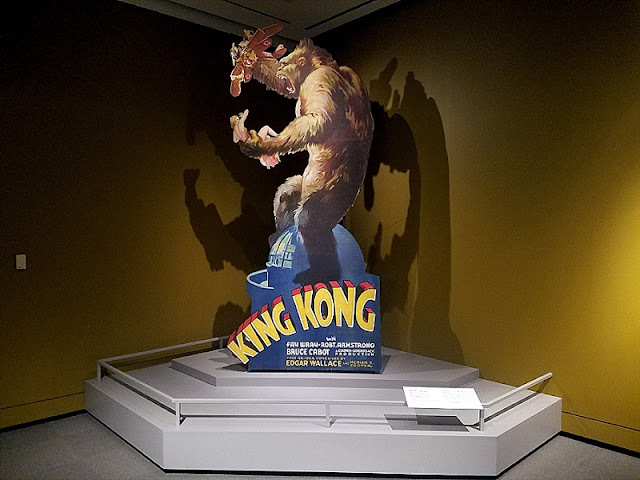 Or the original 20-foot-tall King Kong cardboard standee. Or the poster for the 1933 movie The Ghoul. I can’t decide. As a horror movie fan, every piece was its own experience. 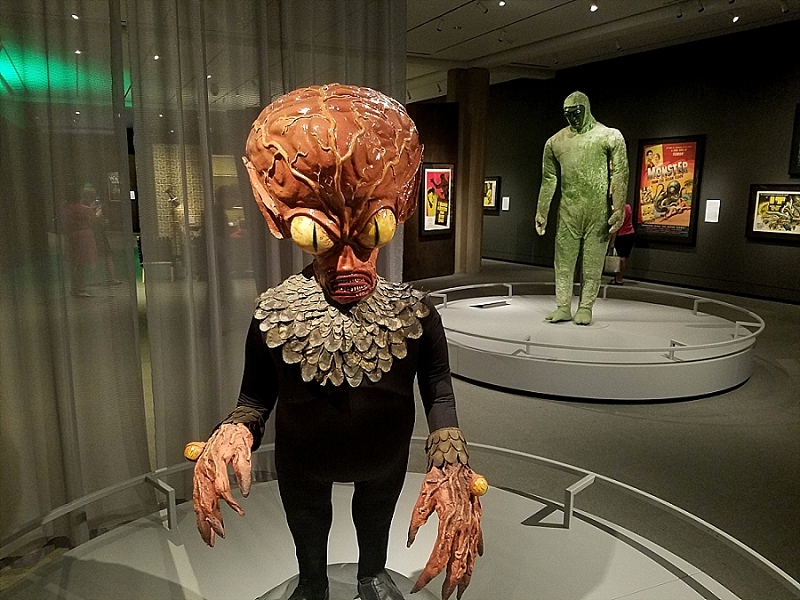 But I do know, that in a city full of my favorite creepy experiences, PEM (nose-in-the-air, chin-scratching PEM, for goodness’ sake) will top them all this October. Make sure you visit it before it ends on November 26.